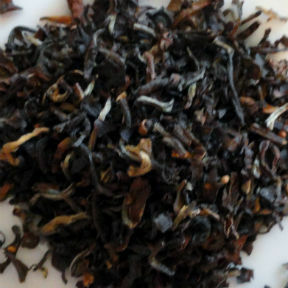 It's brilliant -- the malt & honey of Assam tea mellowed by the floral, muscatel notes of the Darjeeling tea. 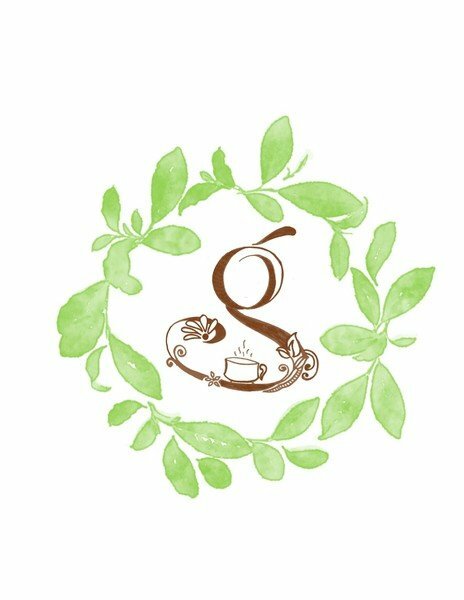 This superior tea blend is perfect for your first cup in the morning and for every cup or teapot you steep during the day. Lovely with a scone in the afternoon.